Come visit me at the Lake Home & Cabin show this coming weekend, February 7-9 at the Minneapolis Convention Center! 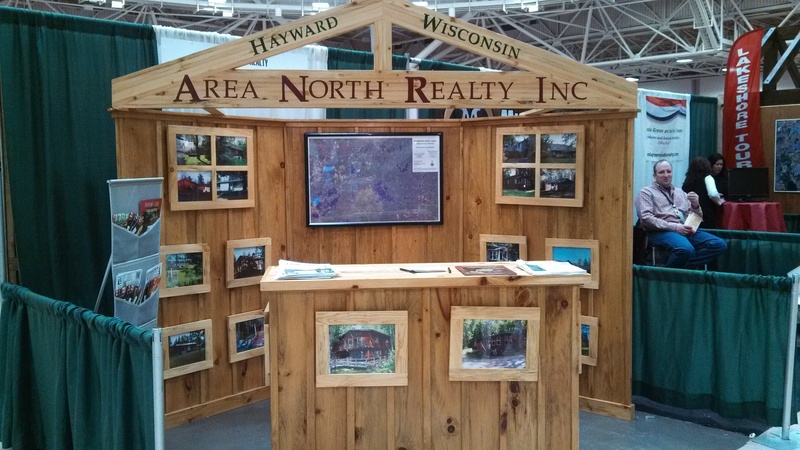 Now is your chance to preview and learn about the wonderful lake homes and cabins we have for sale in the Hayward Wisconsin area. Stop in and look for our Area North Realty Inc booth – hope to see you there! This entry was posted in BUYERS, FEATURED PROPERTIES, REAL ESTATE RESOURCES, SELLERS and tagged Cabins for sale in Hayward wi, cathy lareau, Hayward lake homes for sale, Lake Home & Cabin Show - MN, Realtor. Bookmark the permalink. Reblogged this on Cathy LaReau, Realtor, Area North Realty, Inc.